We apologize. 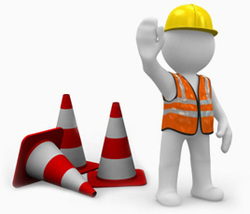 This page is Under construction and should be uploaded soon. Thank you for your patience.